Over the summer i hope to help Calm set up his own t-shirt label. He's a really cool guy with fresh ideas. Ive know Calm for a few years know. He was my apprentice screen printer and helped a heap in the studio. parked up designing graphics for the next range. 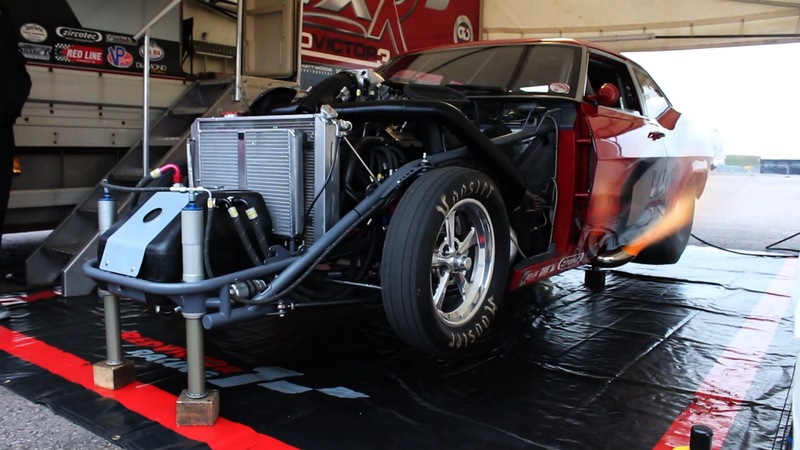 I just spent 2 weeks at Santa Pod making a film about a race car called Red Victor 3. For those who appreciate the power of a V8, then this is the ultimate street street car. New Prints from The We Walk Print Studio, a set on Flickr. Here's a Hot Rodding video we made at Shakespeare Raceway in Stratford-upon -Avon last October. We Walk Prints, a set on Flickr. We Walk Guys Tshirts, a set on Flickr. This is where we'll document our travels around the UK as we try and find the spirit of the moment. 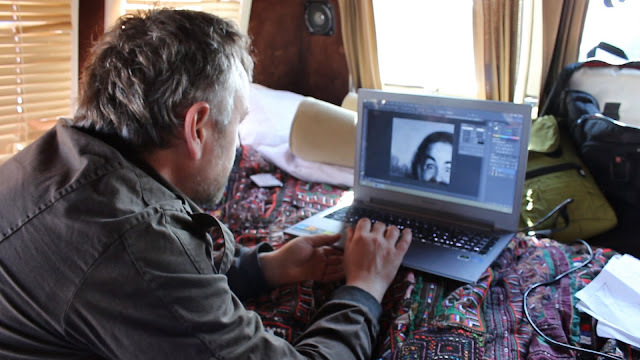 We've taken to the road in an old American camper van to film interesting people doing interesting things for our observational documentary film on the concept of freedom in the twenty-tens. 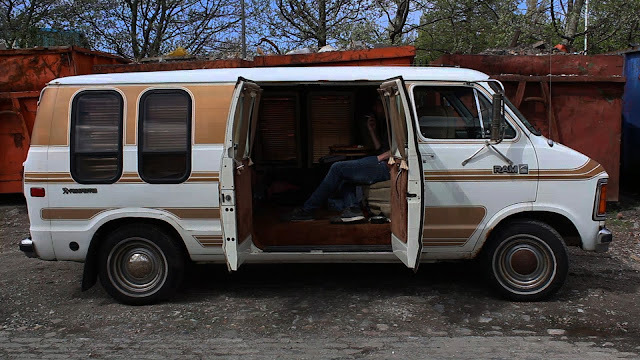 On this blog you'll see rough edits from the film as we make it, as well as our own personal journey living 24/7 in an 1984 Dodge van. Jay is a creative designer and filmmaker who has spent much of his life on the road. Jay is also the creator of we walk clothing label based around the experiences of freedom of both him and other artists from across the world. Jo is a former BBC journalist and newsreader as well as a keen documentary maker. "we have both decided to leave our jobs and flat to explore alternative ways of living and visit people and places who can best reflect the spirit of our times. In the spirit of Jack Kerouac's book "On the Road" we are documenting what we regard as today's "Beat Generation". It's a film about the 99 percenters and how living in the harshest of times impacts on creativity, freedom, aspirations, and spirituality." 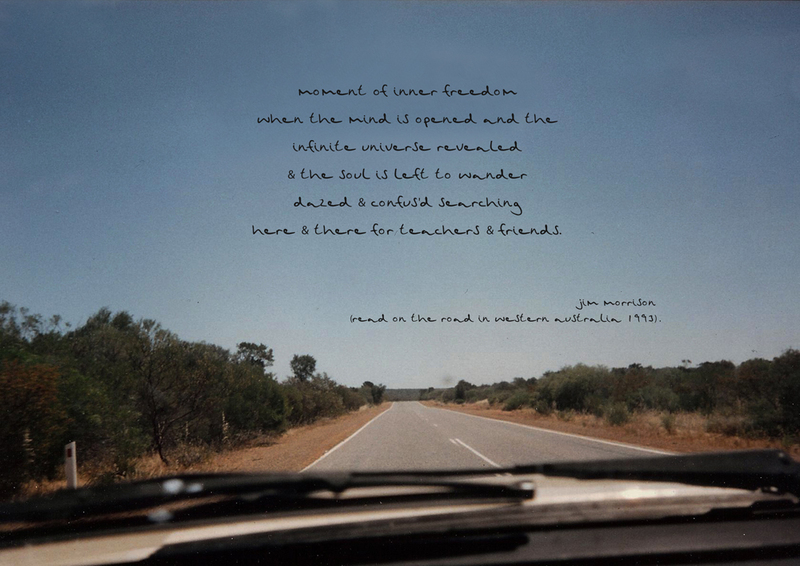 We’re going to find out if freedom and the colour of life undertreat? trace back the concept of freedom and find out where did te concept of freedom originate and find out if freedom does actually exist today..